Santa Rita Ranch Mesa AZ Real Estate: A Great Investment!! 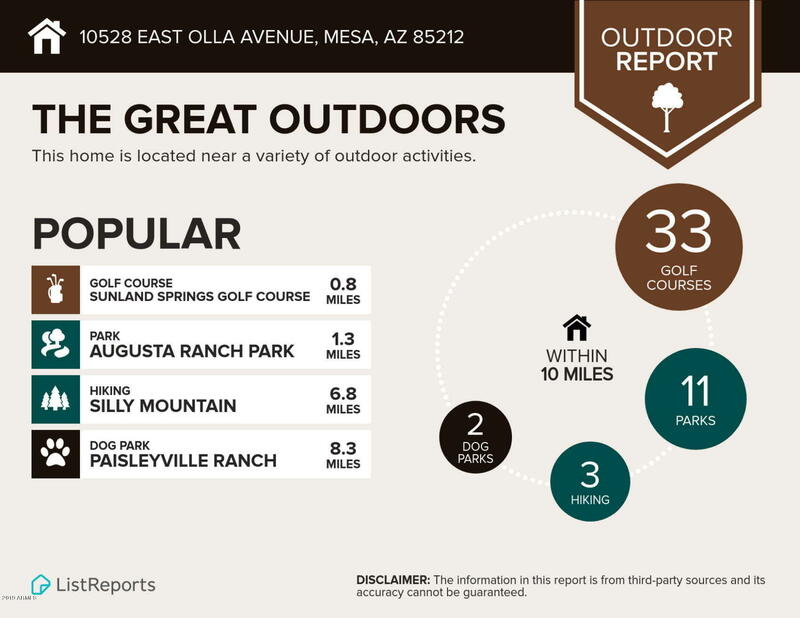 Located on the far eastern outskirts of Mesa, Arizona, Santa Rita Ranch offers its residents rural desert and mountain views and a quick 25 minute commute to downtown Phoenix, thanks to Loop 202 being just a mile away. This community’s homes start from cozy 1100 square-foot homes to large luxury homes topping 3000 square feet. Santa Rita Ranch is also extremely affordable, with home prices between $99,000-$250,000. If your looking for a great deal and investment in the Santa Rita Ranch Mesa AZ Real Estate, you've found it all here!! 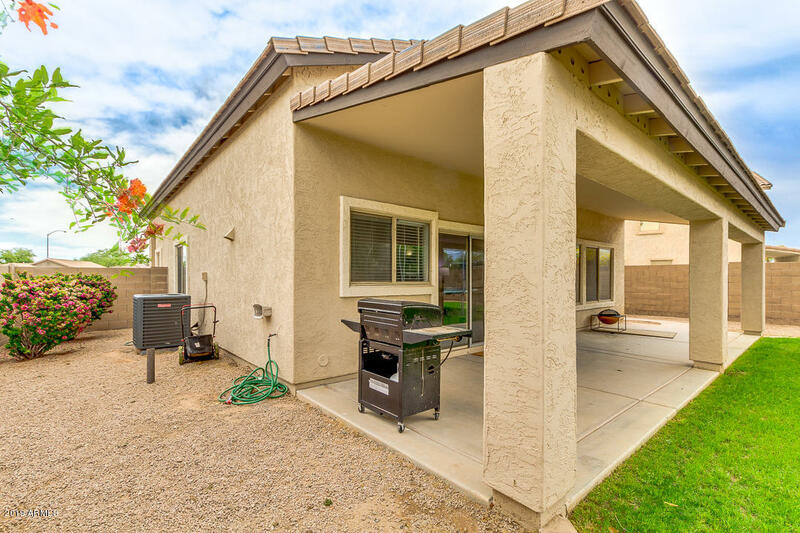 Homes for sale in Santa Rita Ranch Mesa AZ are great deals in the current market. 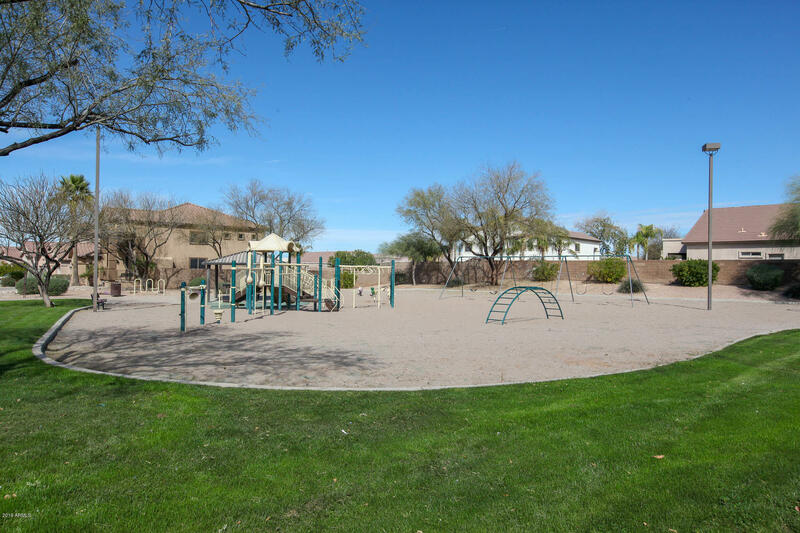 There are numerous on-site recreation areas including sports courts and tot lots make this a family friendly community. Plentiful shopping and dining outlets are also just minutes away, and outdoor enthusiasts have a plethora of nearby golf courses to choose from. More adventurous souls will appreciate the parks and trails of the Superstition Mountains just 10 miles to the east. So if your looking for homes for sale in Santa Rita Ranch Mesa AZ look no further because your home!